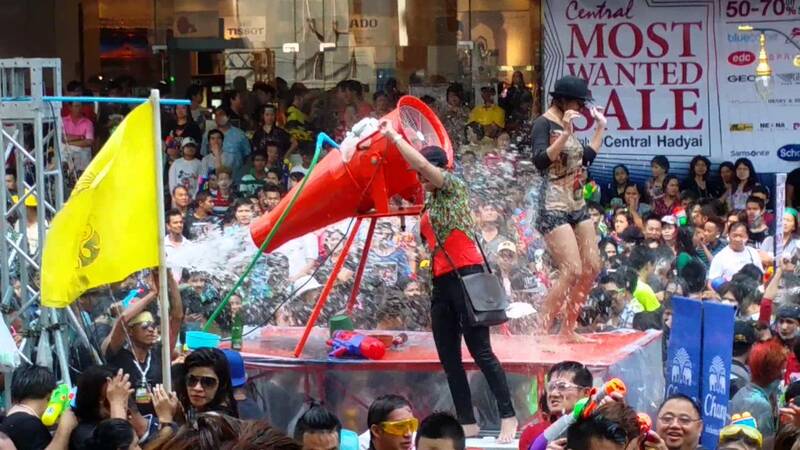 Songkran is considered as the most popular of the many festivals in Thailand. 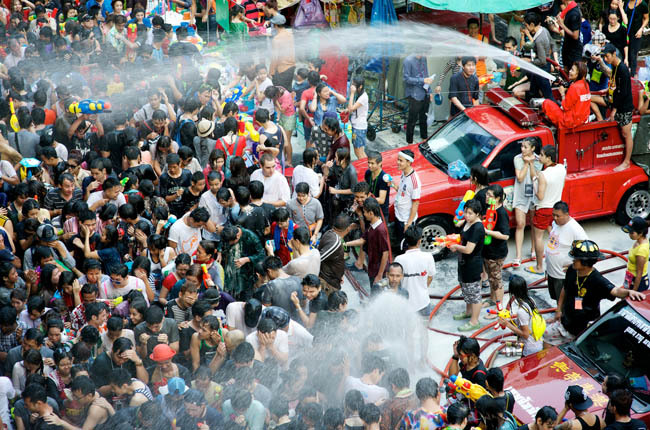 Songkran or the Thai New Year, in its purest form, is a religious festival steeped in Buddhist and Brahman traditions. Songkran (สงกรานต์ in Thai or संक्रांति in Sanskrit) is a Sanskrit word for ‘a move’ or ‘a change’ marking the end of a 12 month cycle when the sun moves into April and there was traditionally a gap between rice harvesting and planting, Songkran is now held on fixed days, 13-15 April. 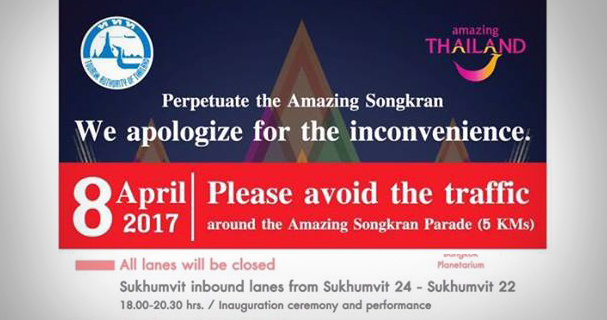 A Facebook post by the Government Public Relations Department explains how Thais traditionally observe the Songkran Festival. 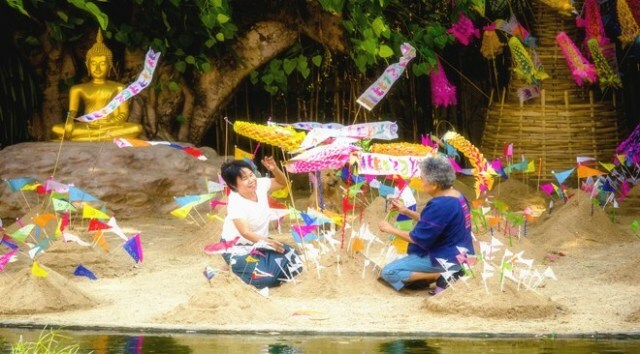 13 April – Wan Sangkhan Lohng: On this day residents clean their houses in preparation of the New Year’s festivities and the Chiang Mai Songkran parade. 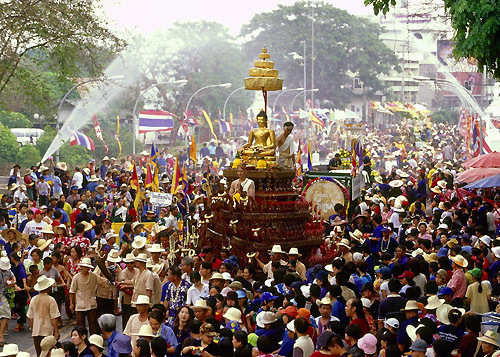 This procession involves the passing of revered Buddha images and parade floats through the streets of Chiang Mai province. 14 April – Wan Nao: In preparation for the Buddhist celebratory merry-making the following day, people spend this day preparing cooked meals and preserved cuisine. Buckets of sand were commonly collected and brought into the temples to construct sand chedis, or sand shrines that are then decorated. 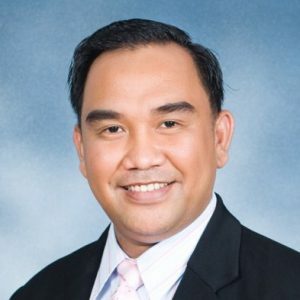 15 April – Wan Payawan: As the first day of the New Year, people would gather in the early morning at the wat to offer the food prepared the previous day along with new robes, fruit and other goods to the temple monks. In the past, this was the day where subdued water play began. 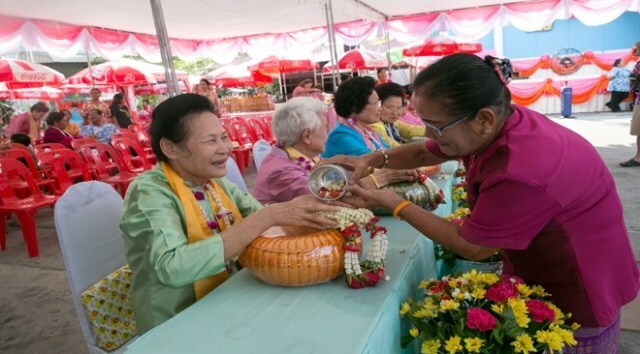 16 April – Wan Paak Bpee: On the last day of Songkran, people paid their respects to their forebears and poured scented water over the hands of their elders who would then bless those taking part in the celebratory tradition known as rod ‘naam daam hu. 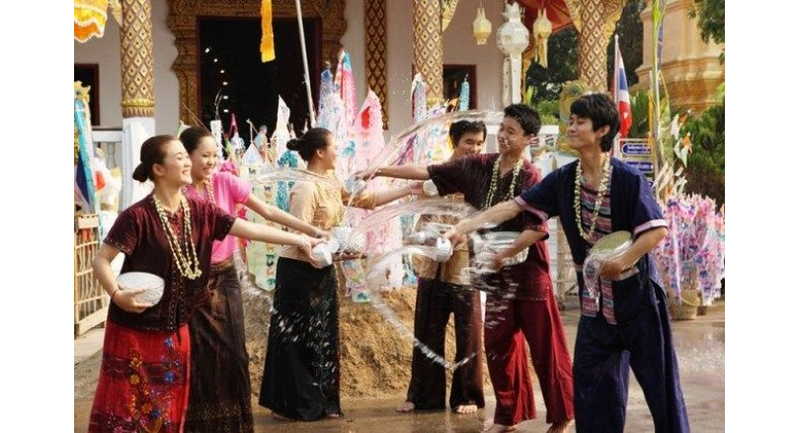 Like Christmas in the West and the New Year in China, Songkran in Thailand is when families travel long distances to come together. 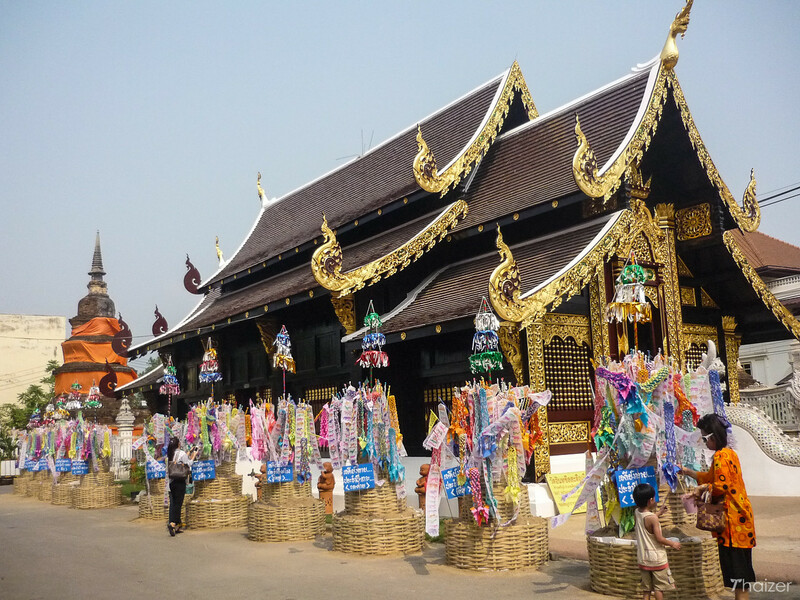 And on Songkran Day itself (13 April), Thais visit their local temple to pay respect to the images of the Buddha and seek good luck for the New Year.